Aesop didn’t write fables for major energy users heading into the winter period, but with “The Boy Who Cried Wolf”, he was certainly thinking ahead. Triads, or more formally, Transmission Network Use of System (TNUoS) charges, are the way National Grid recovers the cost of installing and maintaining the electricity transmission system. Electricity customers pay a retrospective £/kW charge applied to consumption during the three half-hours of highest national demand during the winter. 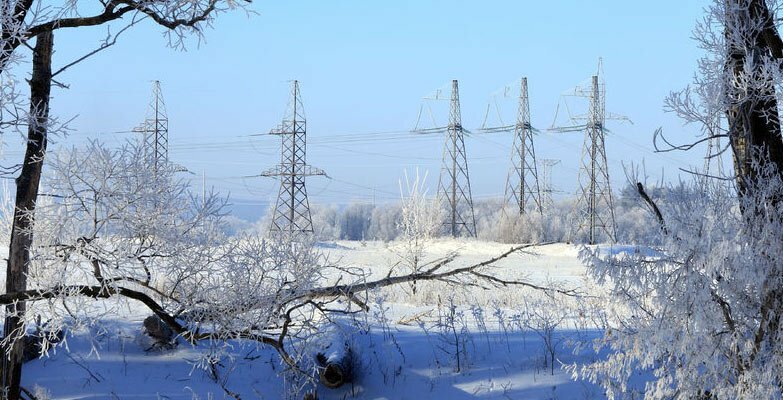 That means that the annual cost of the transmission network is recovered in ninety minutes. The three peaks which attract the charges are the triads. As with Aesop’s wolf, no-one knows when a triad will appear. And there’s one piece of additional cunning that makes triads even harder to predict: the triads must be separated by ten clear days. Triad charges have been rising every year as the modernisation of the transmission system continues and the impact of closing power stations is felt. Such is the importance of this cost now to energy budgets that an industry of triad notifications and warning services, some free and some paid for, has appeared. These services seek to assist energy users in choosing when to reduce load or use standby generators. However, due to the volume of these warnings, there are many false positives. Just like the false alarms of Aesop’s shepherd boy, dealing with excessive triad warnings can be challenging. Too much triad management wastes fuel and can be very labour intensive. There's too much at risk to ignore the problem: costs to be saved by reducing load, or revenue to create by generating excess electricity. It’s time to rewrite the ending to the fable. Flexitricity’s automated, hybrid triad management process has allowed our customers to benefit even from the difficult triads that many large companies missed. This gives us a 100% record since we began operations in 2008. Because it’s automated and continuously monitored, we also substantially reduce the burden on participants. Flexitricity’s triad analysis is updated regularly, from week-ahead to real time. Triad despatch is fully automated and is driven by to-the-minute triad monitoring. We take account of site-specific start times and fuel costs, and we target peaks carefully to minimise fuel use. Our system is compatible with flexible load and generation. As the leading aggregator of STOR, frequency response and other demand-response revenue sources, we seamlessly integrate these with triad management. All of this is done using multi-channel secure communications, from our 24-hour control room. This takes away the disruptiveness and labour intensiveness of triad management. We don’t need to cry wolf. We know when he’s on the prowl.